This page has been created to provide easy access to the information that you need to serve your online students. 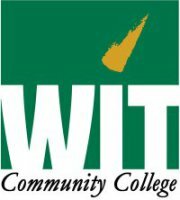 Student success and retention rates can be found on this secure page for each college and the ICCOC by term. 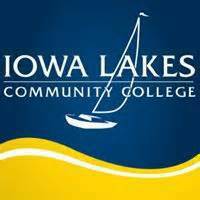 This is a secured page for ICCOC Partner College Staff Only. The link below provides information about the authorization of distance education (offering online courses/programs) within each state. A list of contacts for each state is provided on this webpage.